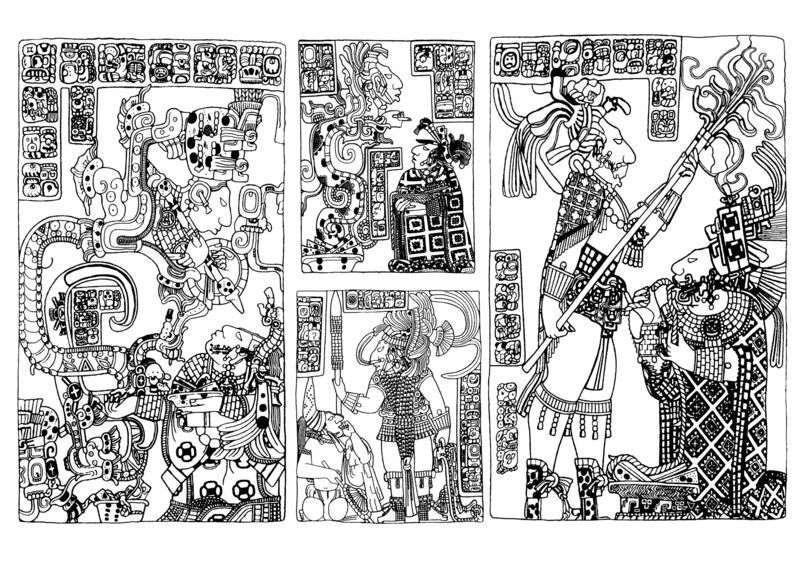 Very complex coloring page created from Maya panels (Second half 8th century), visible at the British Museum (London). 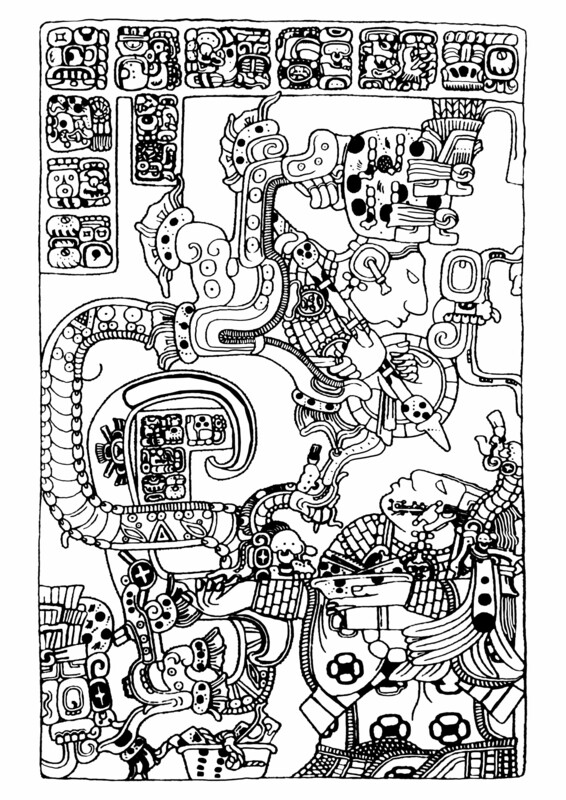 Complex coloring page created from Maya panel (Second half 8th century), visible at the British Museum (London). 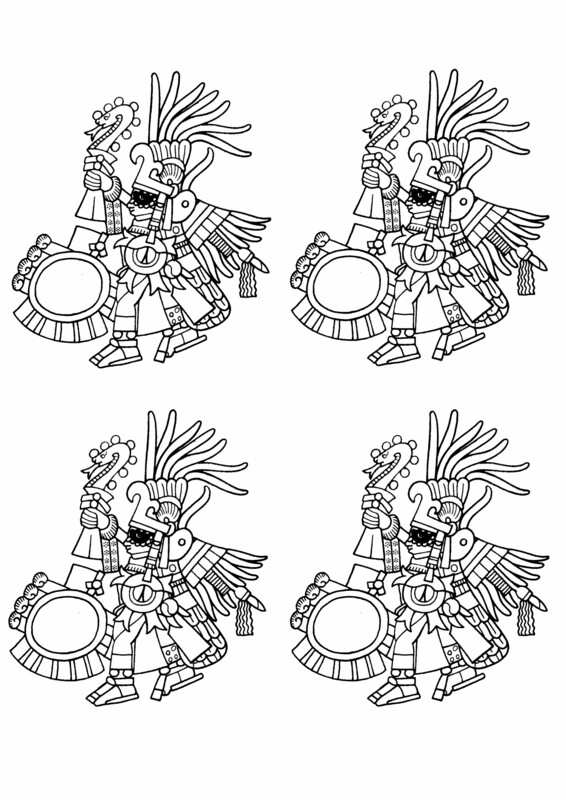 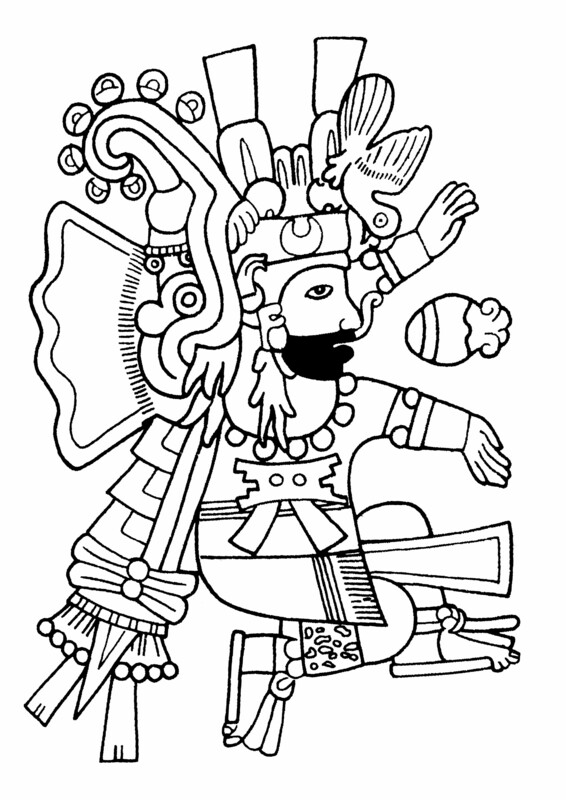 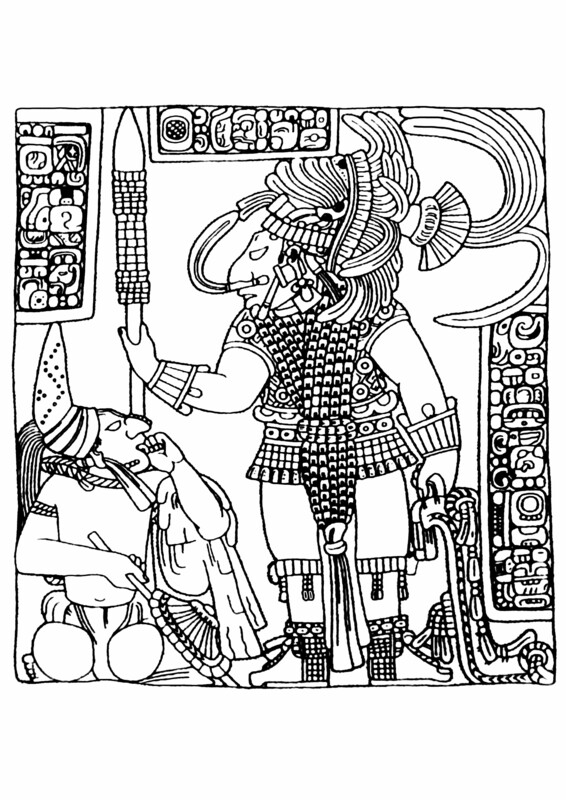 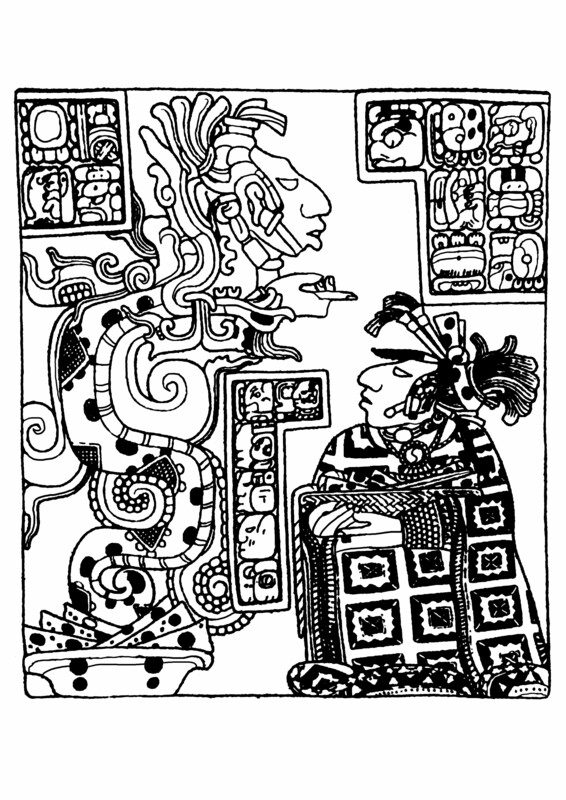 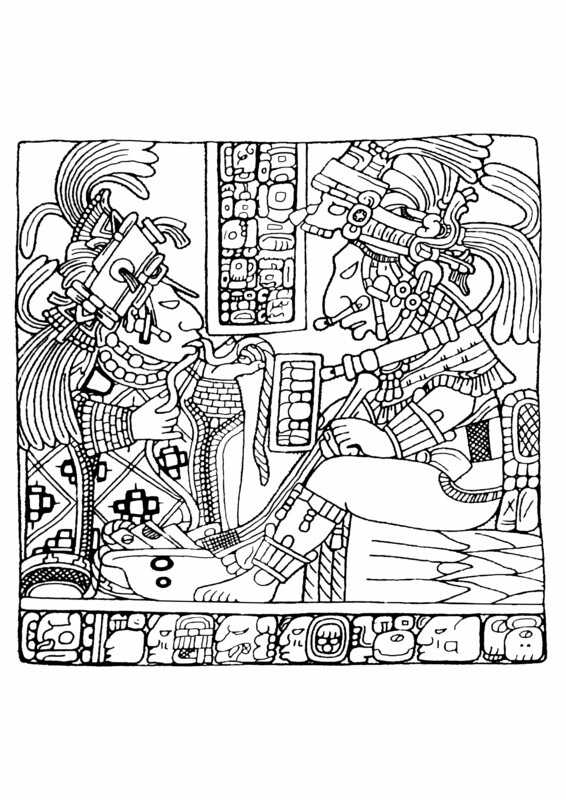 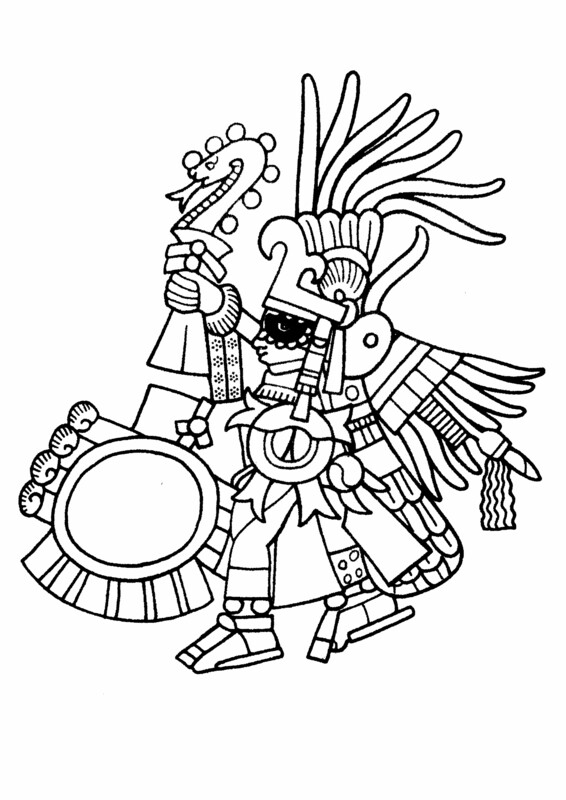 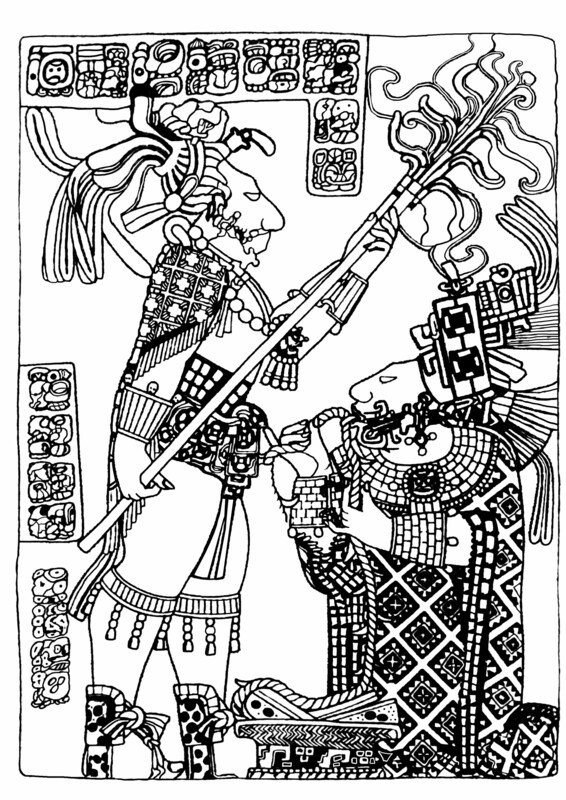 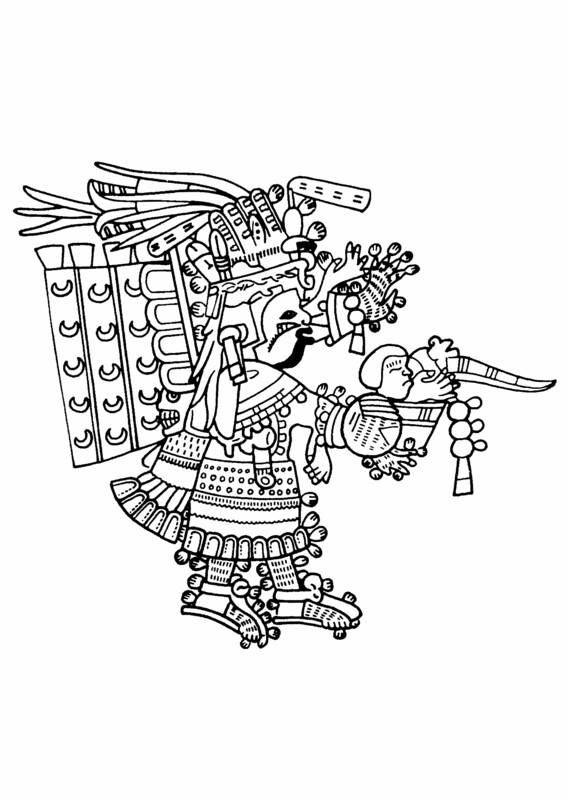 Coloring page created from Maya panel (Second half 8th century), visible at the British Museum (London).